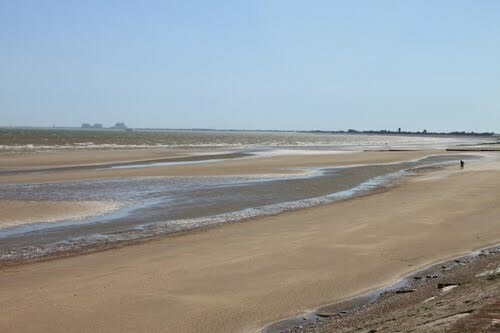 The Saxon Shore Way is named after the line of historic fortifications that defended the Kent coast at the end of the Roman era from Saxon invaders and provides some of the finest coastal walking in England. 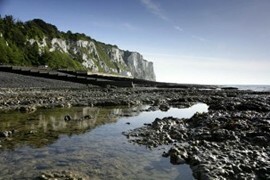 An unrivalled diversity of scenery includes the White Cliffs of Dover, and panoramic views over Romney Marsh from the escarpment that marks the ancient coastline between Folkestone and Rye. 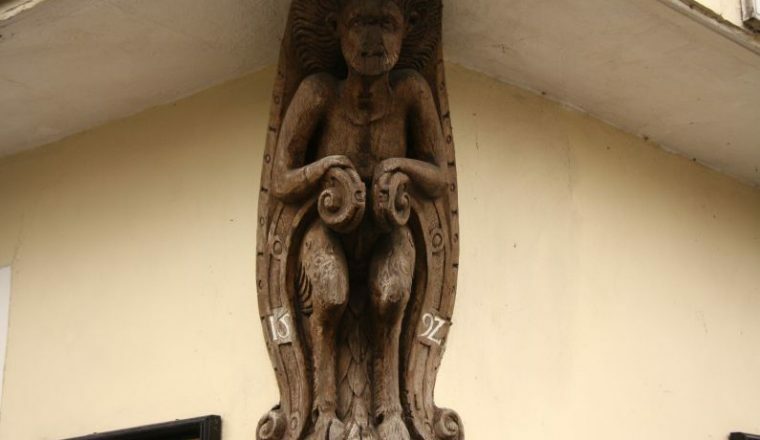 The route is also rich in historical sites and literary associations. 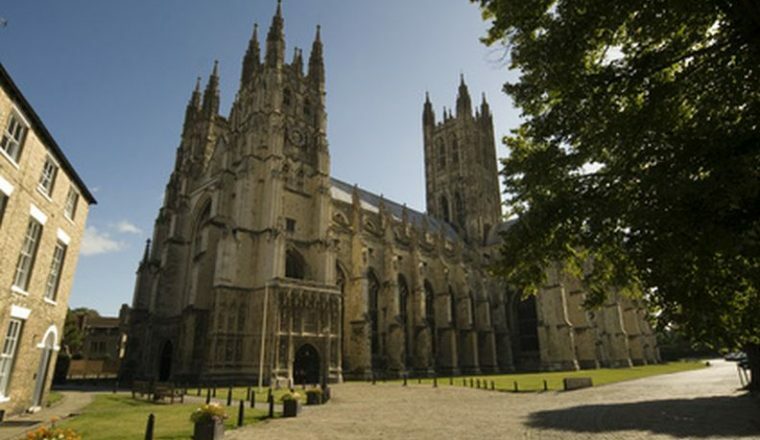 Here the Romans invaded Britain and, later, St. Augustine landed to bring the Gospel to the Anglo-Saxon kingdom which would later fall to the Normans who, in their turn, erected great fortresses like Dover Castle to defend their conquests. 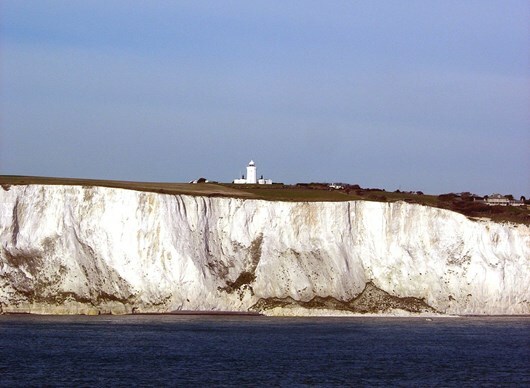 It follows the coastline of the South East as it was about 1500 years ago, long before the North Kent Marshes or the Romney Marsh came into existence, when the cliff lines to north and south extended further into the sea and when the Wantsum Channel provided a thoroughfare for boats between the Isle of Thanet and mainland England. £620 per person based on 2 people sharing. Price for upgrades available on request. 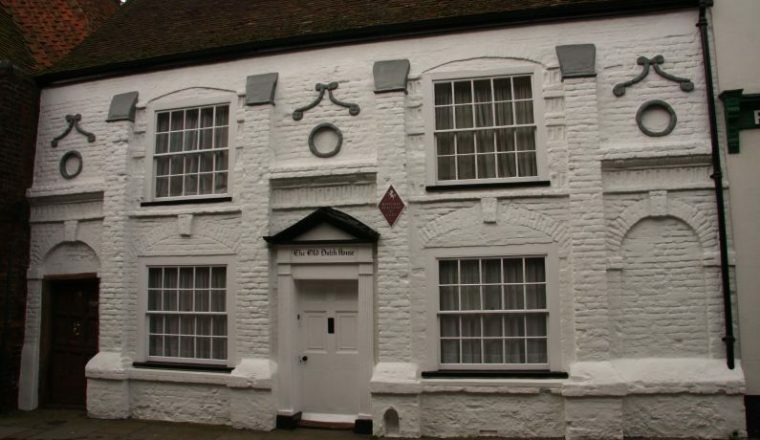 Arrive and overnight in Sandwich – Sandwich is a historic town on the River Stour. 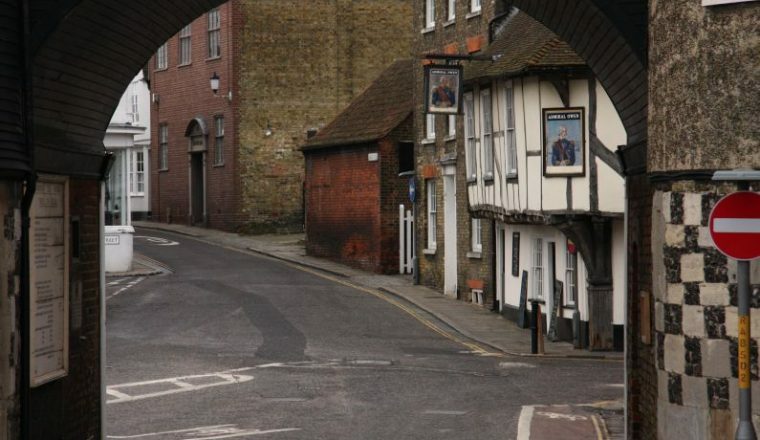 It was one of the Cinque Ports and still has many original medieval buildings, including several listed public houses and gates in the old town walls, churches, almshouses and the White Mill. While once a major port, it is now two miles from the sea, its historic centre preserved. 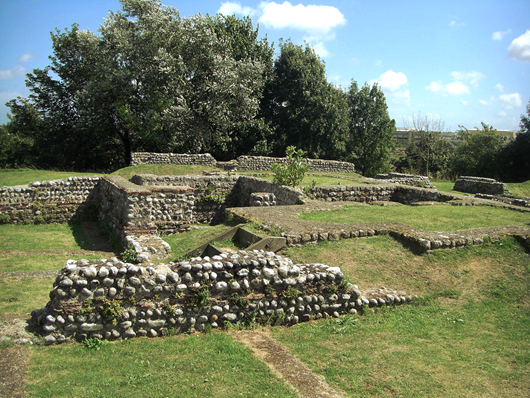 Evocatively sited amid the East Kent marshes, nearby Richborough fort is perhaps the most symbolically important of all Roman sites in Britain, witnessing both the beginning and almost the end of Roman rule here. 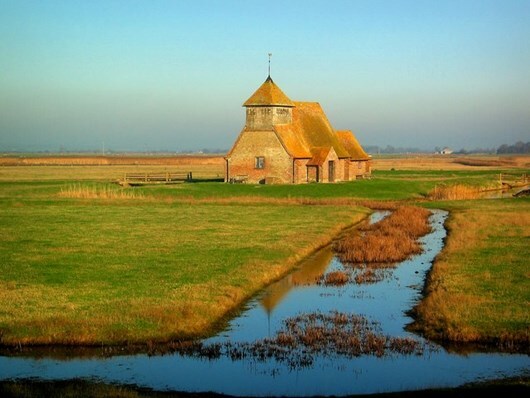 The Stour flows into the English Channel below Sandwich and you follow the coast south and westward through Deal and Walmer, passing the place where the Romans first landed when they made their conquest of Britain. The path ascends onto the White Cliffs of Dover and then you spend the second night in the village of St. Margarets near South Foreland. 11 miles. The trail continues across the White Cliffs passing through Dover and along the top of the North Downs above Folkestone. Overnight near Folkestone. 12 miles. 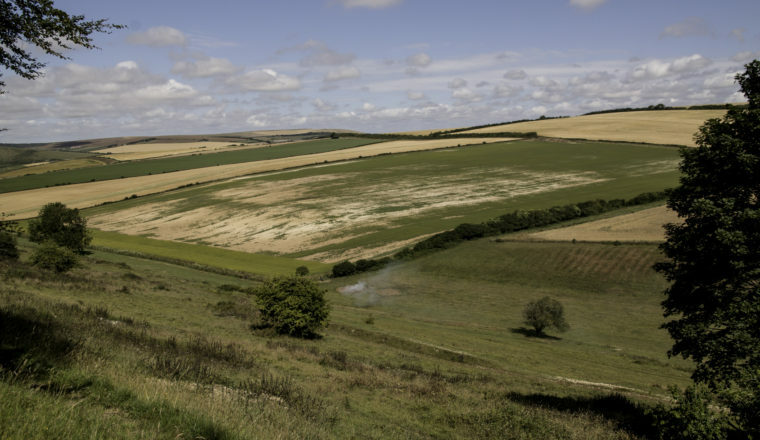 The Saxon Shore descends from the North Downs and crosses the neighbouring Greensand ridge and make your way towards Lympne. From here you can finish for the day at Lympne, or walk on to Aldington or Hamstreet to overnight nearby. Distance can be adjusted to suit you. 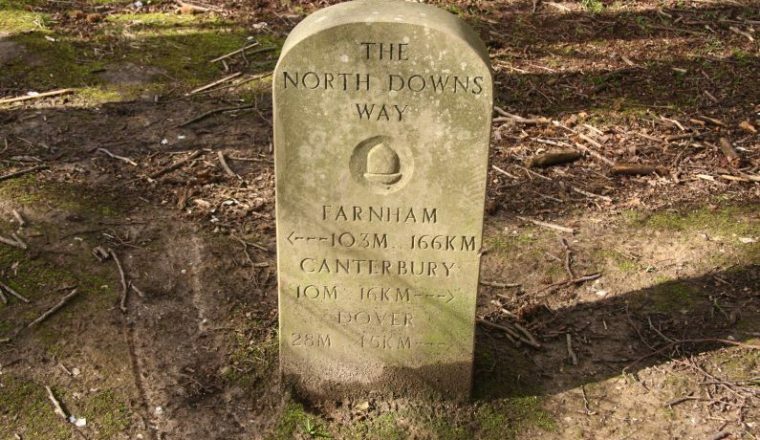 approx 8 (Lympne) – 16 miles (Hamstreet). 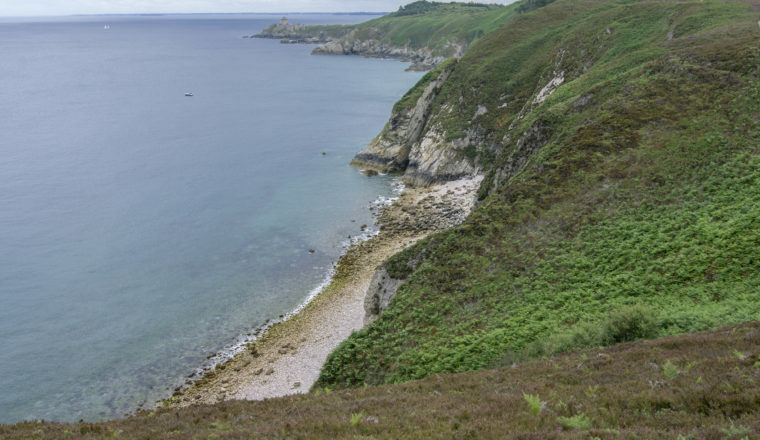 The trail follows the former coastline on the northern edge of the marsh, ascending and descending the line of low cliffs and passing some remote villages. The fifth night is spent near the village of Appledore. 11 miles. Beyond Appledore the path crosses the former sea bed to reach the Isle of Oxney. 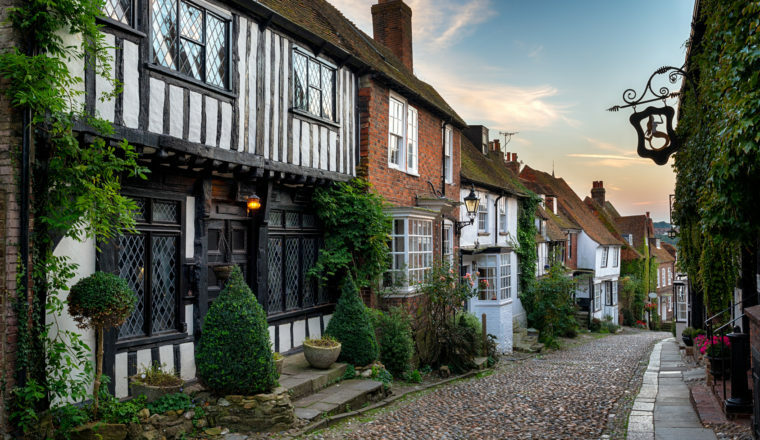 On the far side of this former island it descends the cliffs and follows the Royal Military Canal into the ancient town of Rye, where you spend the sixth night. 8 miles. Continue your walk through Winchelsea and across the Fire Hills to the end of the Saxon Shore in Hastings (11 miles). Overnight Hastings. A mixture of B&Bs, guesthouses and inns. Up grades may be possible in the towns and we will be happy to obtain individual quotes when required. AIR : London airports have good connections by rail or bus. Gatwick is the closest airport. RAIL : Sandwich Railway Station. SEA : The nearest port is Dover, from where trains connect to Sandwich (approx. 45 minutes). At the end of the holiday Hastings has a railway station with good connections to London. Sturdy walking boots and walking socks (with a change of socks in rucksack), rucksack/day pack, 1 x water bottle with 1 litre capacity, insect repellent, sun glasses, sun hat, sun block/cream, compass, first-aid kit.